Claudine Bellamy grew up in a strong family of wrestlers and married a champion fighter. She feels protected and cared for and she likes it that way. When circumstances change, however, Claudine finds herself unprotected and alone. Well written romance and first in a series! Claudine Bellamy grew up in a strong family of wrestlers and married a champion fighter. She feels protected and cared for and she likes it that way. When circumstances change, however, Claudine finds herself unprotected and alone. First in Cauliflower Heart trilogy, A Romantic Wrestler, introduces Claudine Bellamy, who thinks she has the perfect life. She has a superstar wrestling husband, and her family enjoys all of the perks of celebrity. But when life grows bitter and Claudine’s husband needs help, will she be strong enough to save him? 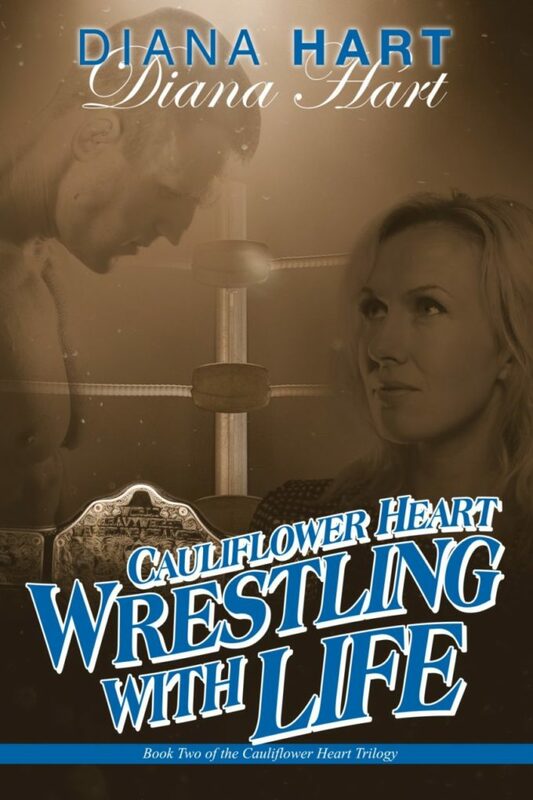 “With Cauliflower Heart Diana Hart Smith allows us to not only to enjoy the lines of her fine first novel, but to read between those lines to get a better feel for what it was like to grow up with the wrestling business as essential to life as the air she breathed.